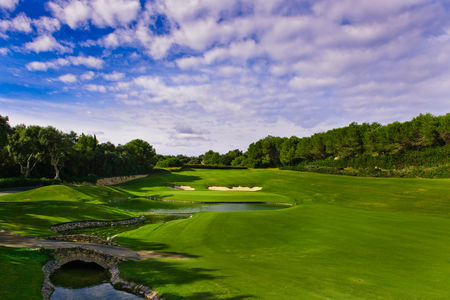 La Reserva Golf Club occupies a bird’s nest position high amongst the trees in the exclusive resort of Sotogrande. 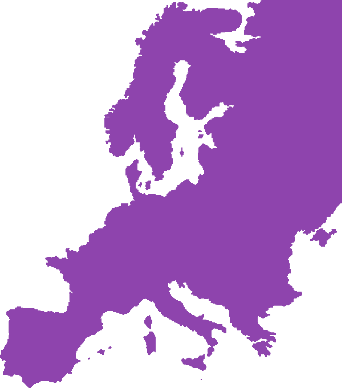 The course was founded in 2003 and since its inception has played host to a number of world renowned golfing tournaments including the European Nations Cup, the MENA Tour and the Copa del Rey de España. 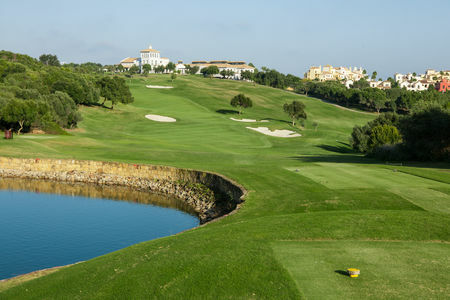 La Reserva is the course that epitomises the contemporary Sotogrande experience more than any other. The 18-hole, 7,400 yard course was designed by the famous American architect and golf course designer Cabell B. Robinson. Carved into the hillside the views are either expansive, overlooking Sotogrande and the Mediterranean Sea or the views head upward onto the mountains and trees of Gran Reserva, Sotogrande’s highest point. With wide fairways golfers are free to open their shoulders from tee-off and take aim at this generous course. With an abundance of water features, La Reserva manages to balance an aesthetic surround with a course suitable for novices and pros alike. Playing at La Reserva is not only about enjoying a magnificent golf course and surroundings, it is also about receiving the best service possible, including concierge service, changing rooms with a steam room, driving range and buggy bar. To the north of the existing golf course lies a sweeping valley currently being developed to offer additional sports, wellness and leisure facilities and centered around a swimmable lagoon and offering an array of activities for children and families. 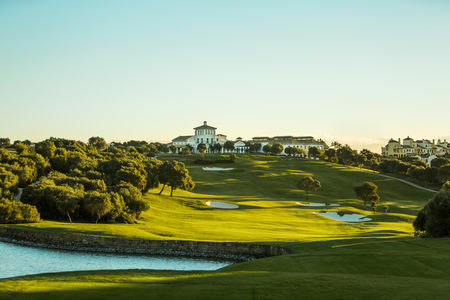 Come and discover the latest golf course at Sotogrande, regarded as a must play for any golfer visiting the resort. La Reserva provides guests with a unique experience rich in Sotogrande heritage, the bedrock to the service and experience provided. Outstanding course with the club house towering above various holes. The course is kept in pristine shape and the green keeping is continuously improving little details. The food at the restaurant is of great quality and the staff is friendly. La Reserva is one of the best golf courses in Andalucia. 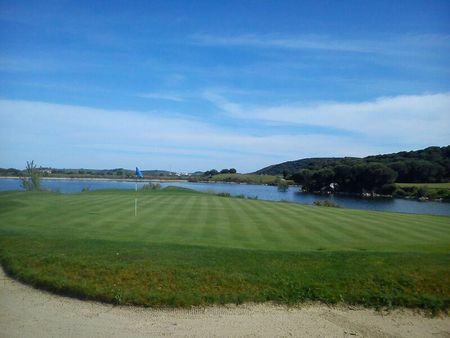 The condition of the course is excellent all-year round and every part of this beautiful golf course is manicure. The course is pretty hilly and it is always recommended to play with a cart but not a must. The greens are slopy, true and very fast which makes it even more exciting when your putts fall in the cup. 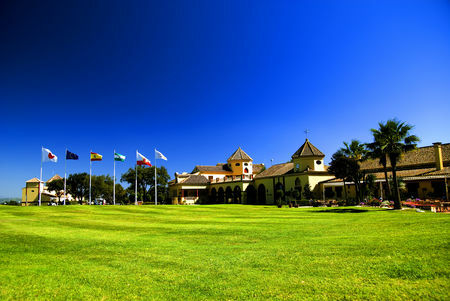 The clubhouse offers a great mix of Andalusian style and modernity. The restaurant has such a high ceiling and I really love the design and the colors inside. The club sandwich is amazing and the burgers too. 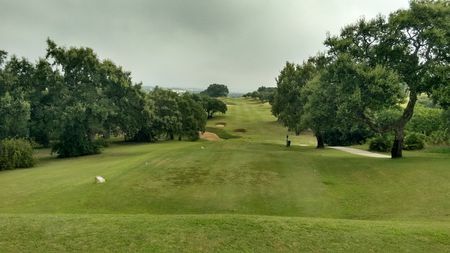 I really enjoyed my round at La Reserva and I’m sure the fairly new course will follow in the footsteps of some of the greatest in the area. Excellent course with a fantastic routing of holes. Interesting elevation changes and don't expect a guaranteed two putt once on the greens.